We head to Madrid, in search of the improbable, the implausible but not the impossible, as Roma showed so brilliantly last night. What I loved about their performance was the sheer bloody minded determination, the willingness to fight alongside one another, to press, harry and disrupt one of the worlds best passing sides to the point where they were simply unable to play their game. By rendering Barcelona’s game-plan obsolete, the Giallorossi were able to use a combination of grinta and pressure to bully Barcelona off the pitch and quite remarkably, overturn a 3-0 deficit. 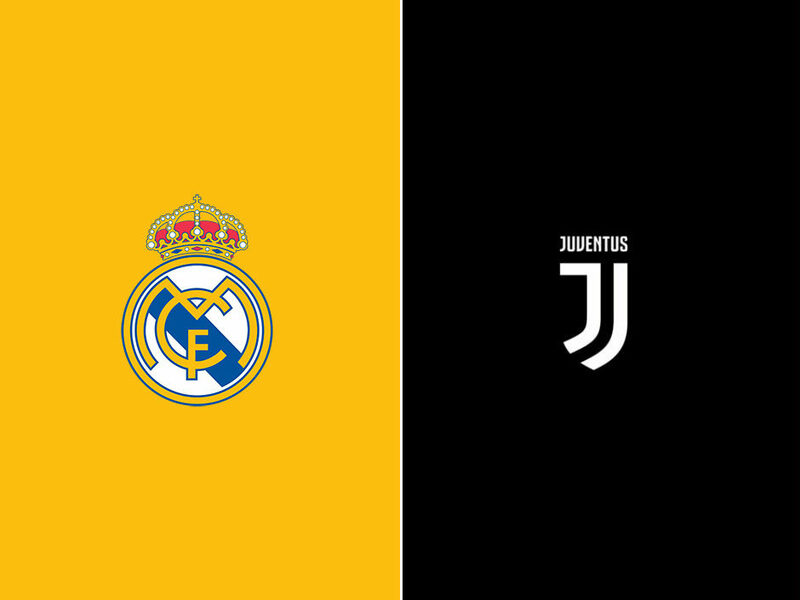 While it would be foolish to try and apply the same methods and tactics to our situation, the obvious parallels are there and Juve need the same kind of fight against Real Madrid. The opening goal aside, our tactics seemed to work well for 60 minutes in the first leg, and without trying to sugar coat our 3-0 drubbing, we had at least three clear cut chances to score goals. Had Dybala or Higuain been a little more clinical, we could be facing this return leg with something in our pocket. As it stands, we need to score at least three goals, just to bring parity, but we’ll have to do so without our top goal scorer, which inevitably means a change in approach. “Our duty is to cancel out the memory of that 3-0 result, which was not an accurate reflection of the match, but must be accepted for what it was. “We must approach this as if it was a one-off game and do everything possible to get a positive result. We don’t know what’ll happen during the match, but who expected us to lose 3-0 in the first leg? Maybe we’ll score at the Bernabeu after three minutes, I don’t know. 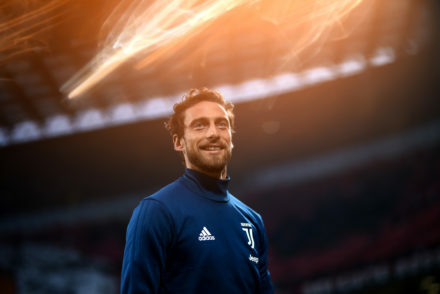 “We need a tough performance to also set us up for the final weeks of the season, because we still have to win the Scudetto and Coppa Italia Final. “We will start three in attack. Gonzalo Higuain certainly, then two out of Mario Mandzukic, Juan Cuadrado and Douglas Costa. “The whole world will be watching and we must play without thinking of regrets or what we could’ve done. The chances of qualifying aren’t good, but we have to try and above all cancel out the doubts that emerged after the 3-0 defeat. “Real Madrid will know that a game can change in a moment. We’ve got to rediscover the defensive solidity we have lost lately so we can have a strong end to the season. I think we will lineup 4-3-3 or at least a hybrid of 4-3-3, possibly even that bizarre 4-4-2 with Matuidi playing more to the left and Mandzukic pushing up and playing alongside Higuain when in attack. Personally, I think we’re missing a trick by having Douglas Costa on the right and Mandzukic on the left. 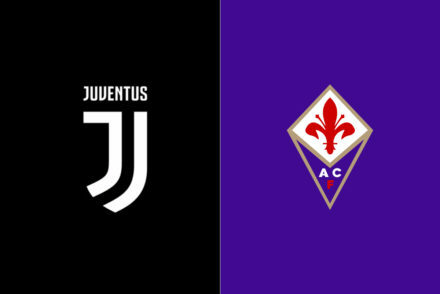 I think we’ve a better chance of securing something from the game, were we to use a ‘pure’ 4-3-3 with Juan Cuadrado to the right, saving Mario for attack, should we ever reach the moment where we need a pair of fresh legs in attack. As it is, Gigi Buffon is certain to start in goal with Mattia De Sciglio, Medhi Benatia, Giorgio Chiellini and Alex Sandro in the back line. In midfield, Sami Khedira will probably be partnered by Miralem Pjanic and Blaise Matuidi with Higuain, Costa and Mandzukic making up the front line. 4-3-3: Buffon; De Sciglio, Benatia, Chiellini, Sandro; Khedira, Pjanic, Matuidi; Douglas Costa, Higuain, Mandzukic.